Wouldn't it be cool to have a reverb that auto-magically adapts to your sound and blends with perfection? A reverb that doesn't clutter up your mix, and doesn't push your sounds into the background. A reverb designed to sound beautiful and lush, rather than just realistic. 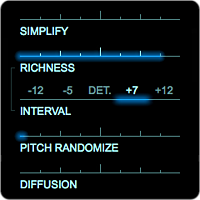 A reverb so organically smooth it's as if your sounds had a longer sustain to begin with. A reverb that loves creating organic ambient sonic textures. We thought so. Say "hello" to ADAPTIVERB. ADAPTIVERB loves sound design. 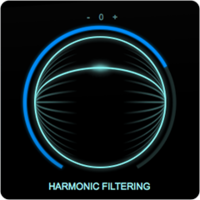 Add fifth or octave interval harmonics into the reverb using the RICHNESS parameter, create additive synth style timbres using SIMPLIFY, create drones and pads that play without input using FREEZE, or create cross-filtering effects with the Harmonic Contour Filter's HOLD functionality – quickly, easily and at maximum quality. Whether you produce music or design sound for film and games, ADAPTIVERB is for you. "ADAPTIVERB sounds so deep and three dimensional. Showing the same lateral, incredibly creative thinking as their other products, it creates its own sound and personality – instead of emulating a piece of vintage gear or a real physical space." Well known for his work with Coldplay, Grammy Award winning Rik "Rikademus" Simpson's credits also include Jay Z, Portishead, Jon Hopkins, Black Rebel Motorcycle Club, PJ Harvey and Kasabian. At the heart of ADAPTIVERB lies the BIONIC SUSTAIN RESYNTHESIZER, a new type of reverb free of any harshness or graininess, which has no inherent resonant frequencies of its own, and that blends with the source excellently by nature. Built using an AI technique similar to that used to enable self-driving cars to avoid collisions, it synthesizes a reverb tail using a network of hundreds of oscillators that learn to re-create just the pitched/harmonic parts of the input sound. Thus, noise and transients don't enter the reverb, making for organic tails even when working with otherwise difficult material like the master bus or field recordings. As if that weren't cool enough, we've built in controls for tweaking these oscillators, for timbral manipulation from subtle to... quite dramatic. 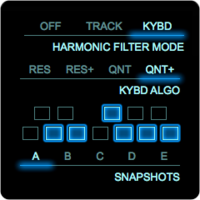 SIMPLIFY reduces the number of oscillators the Bionic Sustain Synth uses from hundreds right down to one at the slider's maximum value. The result is a simplification of the timbre that has a distinct "flavor" somewhat similar to that of additive synthesizers. 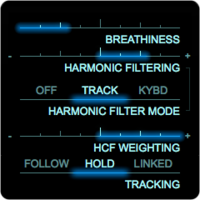 SIMPLIFY loves being automated, and works really well for creating ambient sounds. 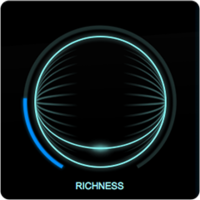 RICHNESS introduces harmonics of a specified interval into the SUSTAIN SYNTH’s sound. However, instead of adding pitch shifted copies of the sound in, RICHNESS works by causing oscillators to excite other oscillators that are at or close to the interval specified with INTERVAL, or in other words: *existing* harmonics at this interval are reinforced and no new oscillators are added. 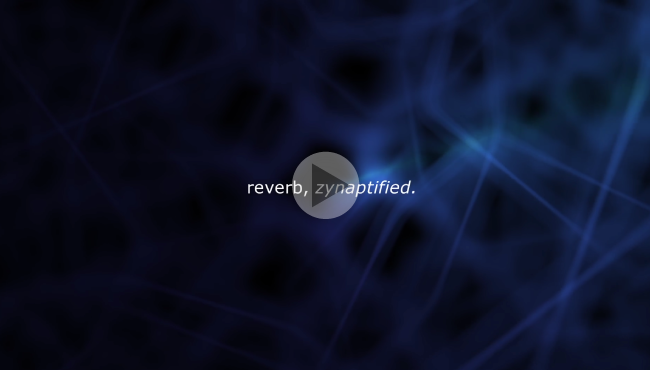 ADAPTIVERB also features an advanced RAY TRACING REVERB module, which creates a very dense and perfectly diffuse reverb, with a beautifully smooth and full sound. Ray tracing reverb works by simulating the paths soundwaves take from a virtual sound source to a virtual listening position in a 3D room model. ADAPTIVERB's AI-based implementation simulates the effects of 16,000 such paths, without explicitly computing individual reflections. The reverb created is linear ("white") across all frequencies – perfect for diffusion of the sound pre-filtered by the SUSTAIN RESYNTH, as well as for post-filtering using the HARMONIC CONTOUR FILTER. 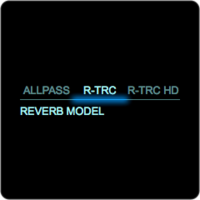 ADAPTIVERB's REVERB section also provides a traditional allpass-filter based reverb, and can be fed by the output of the BIONIC SUSTAIN SYNTH, directly from the input section, or a mixture of both. "ADAPTIVERB is simply the most unique reverb out there, and a completely different way of thinking about reverb. It can transform sounds and take them to a new place. It totally made one of the songs on the new Tycho album." Having recently worked on Tycho's Grammy-nominated album Epoch, Mikael "Count" Eldridge's production, mixing and remixing credits also include Radiohead, DJ Shadow, The Rolling Stones, New Order, No Doubt, John Cale, Thievery Corporation, Frank Sinatra, and more. Please note:ADAPTIVERB uses a lot of CPU. While the plug-in supports running at sampling rates of up to 192kHz, the actual achievable sampling rate and channel count possible within a single instance depends on the available CPU resources. 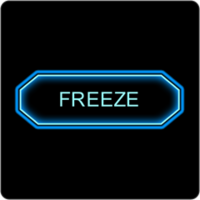 Please download the trial version to see whether your DAW has sufficient resources to use ADAPTIVERB effectively.